We know that empowering girls changes lives, strengthens communities, and improves society. Yet girls do not have equal opportunity to grow, achieve, and lead – especially girls growing up in poverty, who face intersecting and systemic inequities. But thanks to you, our supporters, Girls Inc. is filling the gap by providing girls a powerful combination of long-term mentorship, safe spaces, and access to knowledge and skill-building opportunities that enable them to succeed in life. Our research-based programming makes a lasting difference for girls. 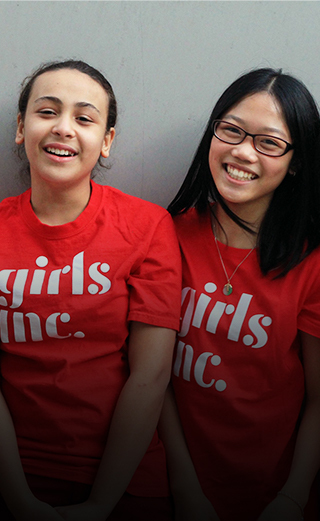 And so, we are compelled to grow, to bring Girls Inc. to more of the girls who need us most. This past fiscal, we completed year three of our five-year plan, which sets out to double the number of girls served with the full Girls Inc. experience. We are proud to report that last year, we grew 7 percent, serving nearly 54,000 girls with our most comprehensive approach. 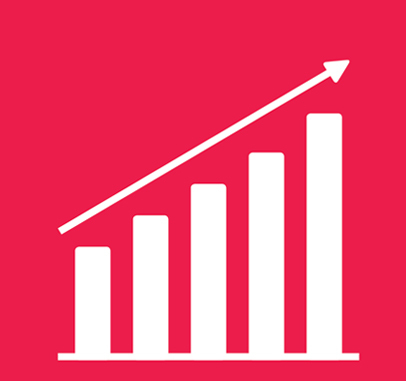 We also invested in a second growth cohort through seed funding, bringing our total to almost half of our affiliates committed to growing in smart and innovative ways. Organizations are using these funds to expand into new, high-need communities and to increase partnerships with schools. 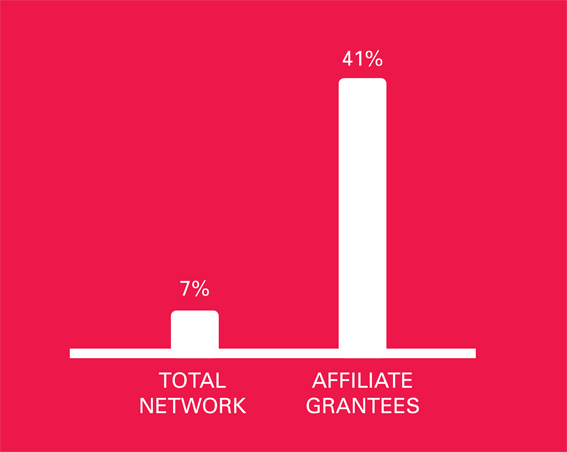 As for our first cohort of 17 local organizations, which we reported on last year, they collectively grew by 41 percent on top of 24 percent the year before. Talk about impressive! And we hope you are as excited about their accomplishments as we are. We are also raising more support. 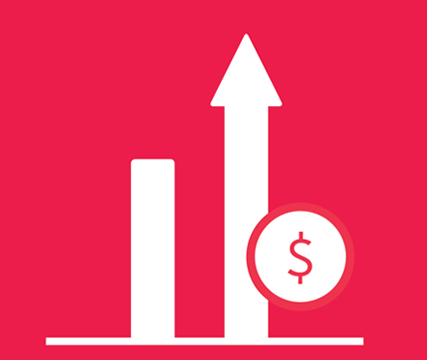 Last year, our collective network-wide revenue grew by 8 percent to more than $87M. This provides us an important foundation for further expansion and increases our ability to maintain new levels of service. Girls Inc. continued to push for important policy changes, using our voice to advocate with and for girls. 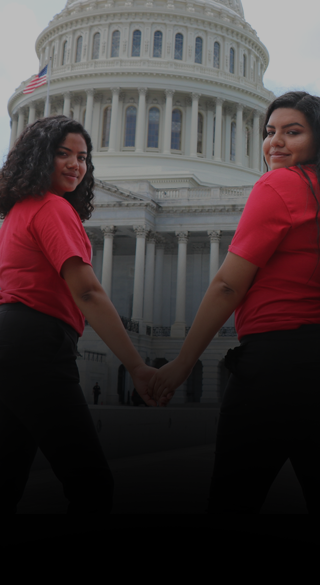 Along with dedicated supporters like you, we took action to ensure funding for teen pregnancy prevention programs, to push for important reforms to the juvenile justice system, and in support of the DREAM Act. We also took important steps to prepare for the launch of a nationwide, network-wide advocacy campaign to address our number one policy priority: preventing and addressing sexual harassment and sexual violence. As many of you know, Judy will be retiring in April 2019 after nine years as Girls Inc. President and CEO. While we will miss Judy’s dedication and leadership, the time is right. The network is strong, growing, and well-positioned for continued impact and expansion. Girls Inc. remains the expert on girl development; our relevance is higher than ever; and we are making a meaningful and measurable difference in girls’ lives. 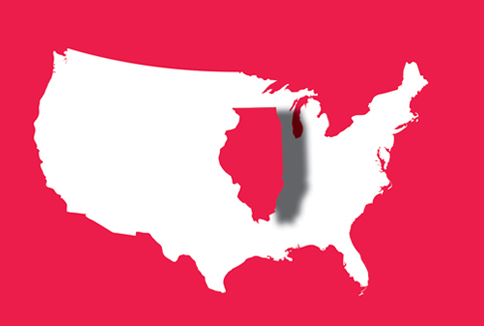 The time is now for Girls Inc. and our mission to empower girls with the resources and opportunities needed to thrive. Today, there is unparalleled momentum around advancing the rights and opportunities of girls and women. We are proud to be a part of this movement and grateful to have your support. Thank you for your continued belief in our mission and in the power and potential of every girl. Hunt Utility Services & InfraREIT, Inc.
Deborah P. Rubin, Psy. 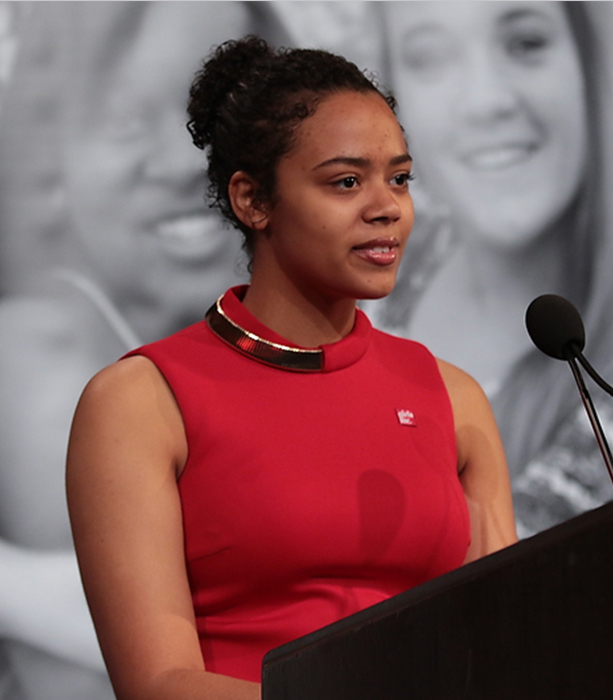 D.
Naomi is a Girls Inc. National Scholar from Wayne County in Richmond, IN and a college freshman at the University of Indianapolis. Through mentorship and encouragement at Girls Inc., Naomi blossomed into a strong young woman, passionate about helping others and advocating for the issues that matter most to her. That commitment even took her all the way to Washington, DC. Watch her inspiring story by clicking below. This year, two cohorts, 18 girls total, completed the Girls Inc. Teen Advocacy Council (TAC) program. TAC members meet monthly to inform Girls Inc. public policy efforts and to enhance their skills to advocate for themselves and others. In meetings on Capitol Hill, TAC members shared their views on issues like access to mental health services, school sexual harassment, and the DREAM Act. At Girls Inc., our commitment to growth includes expanding our advocacy to address the institutional and systemic barriers that keep so many girls from reaching their potential. And the fact is that one in four young women experiences sexual assault or sexual abuse before the age of 18, while 56% of middle and high school girls experience sexual harassment. This fall, Girls Inc. will launch a network-wide advocacy campaign to raise awareness among youth, educators, families, and the public on the sexual harassment and violence girls face and how it can be prevented. Supporters will be asked to sign a pledge committing to fully respect the rights of girls and to take concrete steps to effect cultural change. Stay tuned for our campaign launch this fall! Should the MTA tell you if ads on subway, buses are airbrushed? Taylor Swift’s trial sends a powerful message to young fans. Sheryl Sandberg called out a problem with getting girls to lead. Here’s how to solve it. 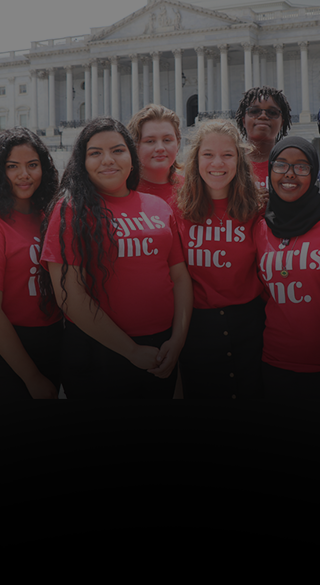 Girls Inc. is proud to partner with Free People to empower girls across the country and provide critical support to the girls who need us most. Free People has bolstered the Girls Inc. experience in their own way. Through their #movingtogether initiative, Free People offered wellness programming and exciting learning opportunities for Girls Inc. girls. 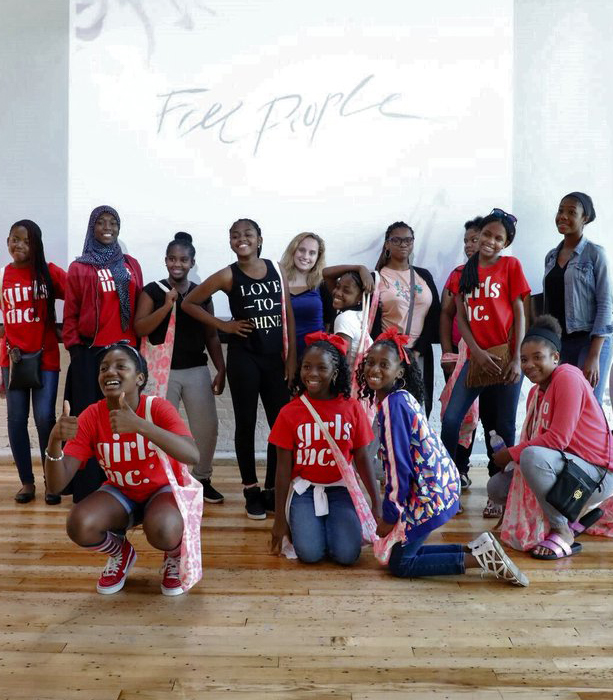 By providing athletic classes to encourage healthy lifestyles and body positivity, as well as inviting girls into their offices for career advice, talks on the fashion industry, and collaborative career exploration, Free People celebrates the creativity, energy, and intellect of all girls. We are excited for all that’s still to come from this strong, smart, and bold partnership. 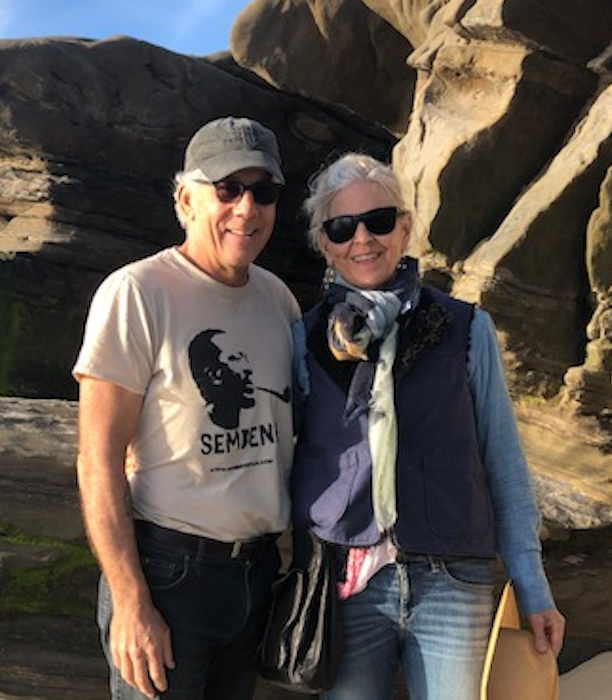 Girls Inc. is honored to recognize true Champions for Girls: Bill and Amy Conway. The Conways support the transformational Girls Inc. experience on many levels: locally, through Girls Inc. of Santa Fe, and nationally, so that every girl has access to the skills and resources she needs to be successful. The Conways believe “investing in girls is the key to the future of a peaceful, healthy and inclusive society,” and choose to partner with us because “Girls Inc. provides girls with the opportunities to explore their powerful selves, building their confidence as citizens and leaders.” Thanks to the incredible support of friends like the Conways, more girls than ever before are growing up to realize their full potential. committed individuals, foundations, and corporate partners.